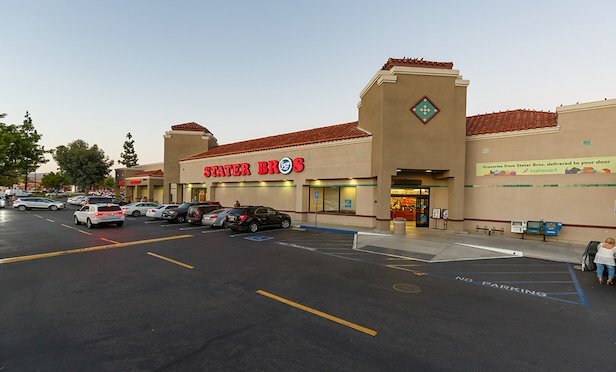 The shopping center is anchored by Stater Bros. and CVS Pharmacy. Other tenants at the property include Chuck E. Cheese, Valley Veterinary Clinic, The UPS Store, Pizza Huge and Jack in the Box. MURRIETA, CA—REIT Phillips Edison & Co. of Cincinnati has added the 80,259-square-foot Sierra Vista Plaza shopping center here to its portfolio.